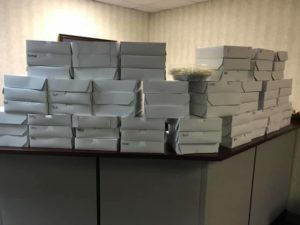 Foundry Pie Day | The Foundry Financial Group, Inc. The results are in! Blueberry is the overwhelming winner. On November 20, we held an Open House and gave away 71 pies to our financial planning clients as a way to say ‘thank you’. 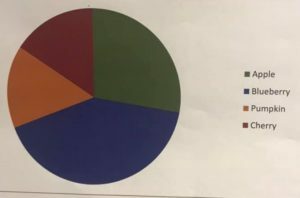 The results of our orders are illustrated in our…pie chart.